SEO Omaha company info. 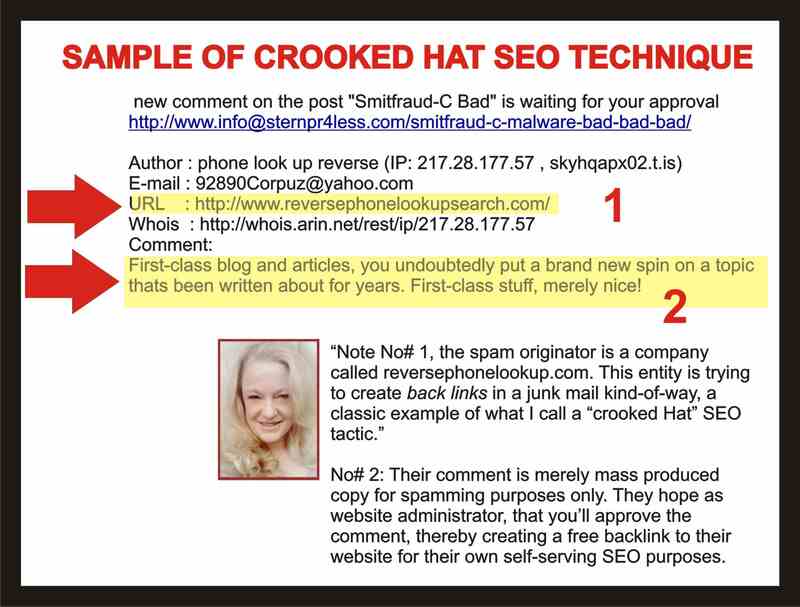 White Hat SEO Vs. Black Hat SEO. Read Article. Stern PR Marketing Omaha SEO services.